Pigeon Forge Cabin Real Estate Company Helps Investors Find Deals! “At Mighty Peaks Realty, We treat you like Family!” Our family-owned real estate company was founded, in 1998, because there was a strong need for an agency specializing in vacation rental expertise and investment consulting. 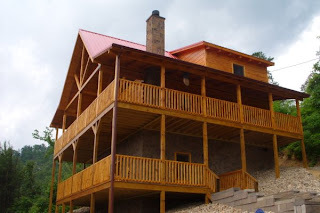 Our company has several sister companies that focus in vacation cabin rentals and chalet rentals in Gatlinburg, Pigeon Forge, Sevierville, Wears Valley, & many other Smoky Mountain areas. 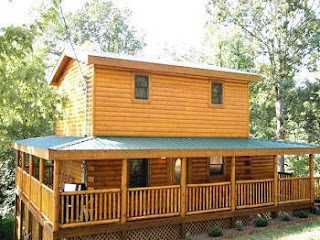 Cabin rental companies, like The Villas of Gatlinburg, Acorn Cabin Rentals, Top Cabin Rentals, and Aunt Bug’s Cabin Rentals, offer luxury cabin rentals, chalet rentals, and condo rentals in the Gatlinburg, Pigeon Forge, and Sevierville, Tennessee area. It’s natural that we set up a real estate shop to help investors find the best deals and best properties to maximize their return on investment. Experienced investors know a skilled, knowledgeable, experienced real estate agent is one of the best assets a real estate investor can have when purchasing in our dynamic tourist & retirement market here in the Smoky Mountains. A real estate consultant specializing in Gatlinburg, Pigeon Forge, & Sevierville property can greatly benefit an inexperienced investor looking to purchase a cabin rental in our dynamic, but competitive marketplace. Mighty Peaks Real Estate consultants have value that extends far beyond showing properties here in Gatlinburg & Pigeon Forge. They’re in the field every day, they know the best areas to purchase investment properties, and they know where the future growth and demand will be here in the Smokies. A valuable real estate agent can coach their client and make sure they are buying and selling at the right price. Obviously, the right price can only be dictated by the current market conditions in Gatlinburg, Pigeon Forge, and surrounding areas. Mighty Peaks Realty continues to do daily market research to provide their clients with valuable information that will allow you to make the best investment decisions. It takes an agent like a vacation rental expert from Mighty Peaks Realty, to let you know what the hottest trends in vacation rentals are in Gatlinburg & Pigeon Forge. 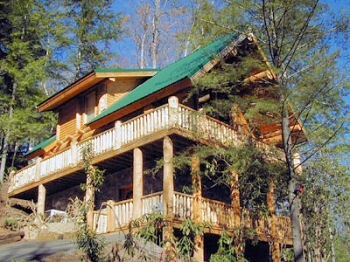 They’ll let you know what areas are in the most demand in the Smoky Mountains. Mighty Peaks Realty knows where the overnight rental market is today, but more importantly they know where the vacation cabin rental market is going tomorrow and beyond. 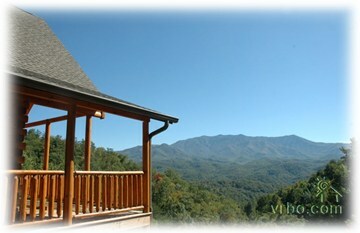 Let us help you discover the right path to take in purchasing your dream home in the Smokies. It just may be the best investment you ever make in your life.